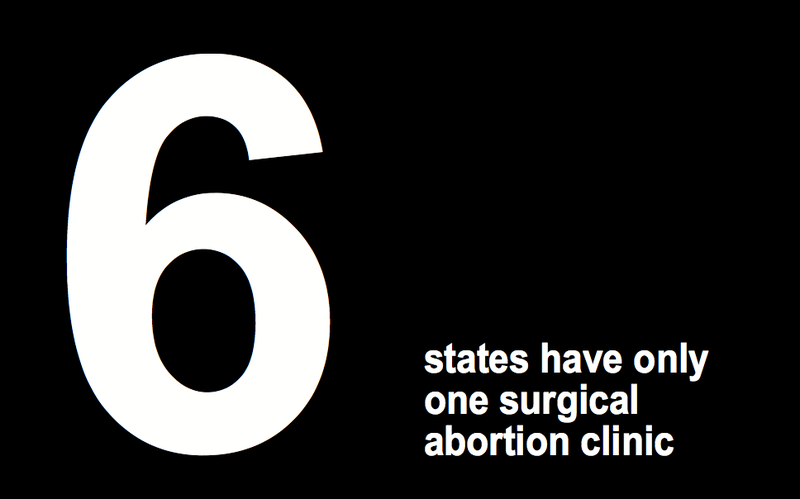 The anti-abortion legislation HB2, passed in Texas in 2013, banned abortion at 20 weeks, greatly restricted legal use of the abortion pill, and mandated two medically unnecessary restrictions on abortion clinics with the sole purpose of shutting them down: "hospital admitting privileges" and "ambulatory surgical center" requirements. By August 2014 all of these were in effect except the ASC requirements. Whole Women's Health, along with other heroic abortion providers and advocates, brought a challenge to this section of HB2 to prevent the closure of dozens of clinics and the disaster that would mean for women. August 4 at the Austin Federal Courthouse was the first day of these hearings, and hundreds of anti-abortion forces gathered to "pray to end abortion." Stop Patriarchy disrupted their rally, challenged their dark ages shamefest, and returned to the courthouse every day of the hearings, to support the providers, oppose HB2, and reach out to those passing by to join this fight. 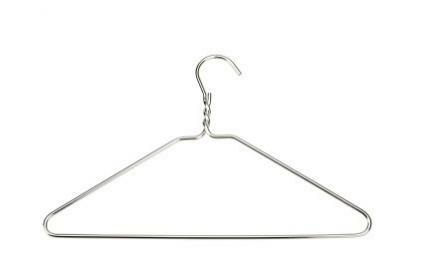 The coat hanger is a symbol of terror and enslavement of women. 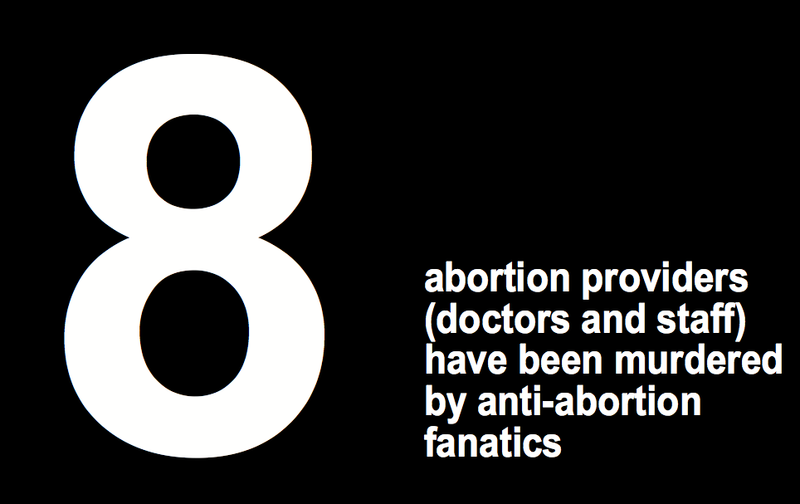 Before abortion was made legal, many women sought illegal abortions or tried aborting the fetus themselves, often using coat hangers to induce bleeding, and often these women died. 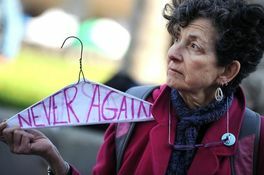 The coat hanger became a symbol in the battle to win the right to abortion, and is still iconic of what the lack of this right means for women. 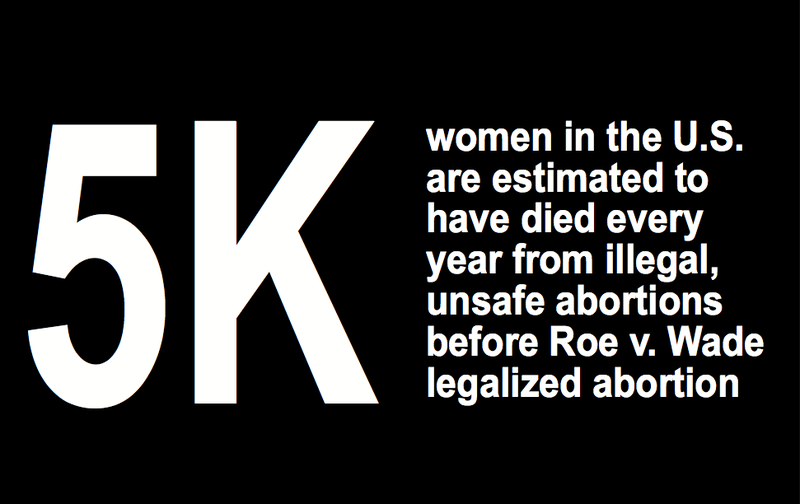 Before Roe v. Wade, as many as 5,000 or more women died each year from botched illegal abortions. 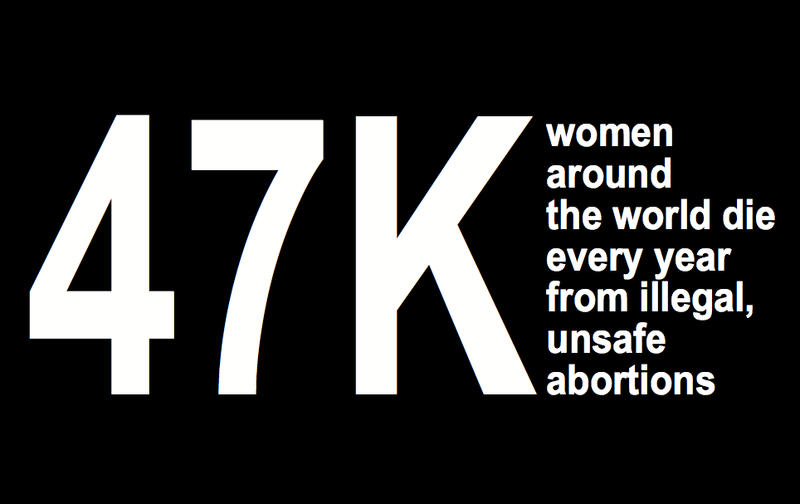 Countless thousands more were injured or traumatized by the humiliating and dangerous experience of back-alley abortions. 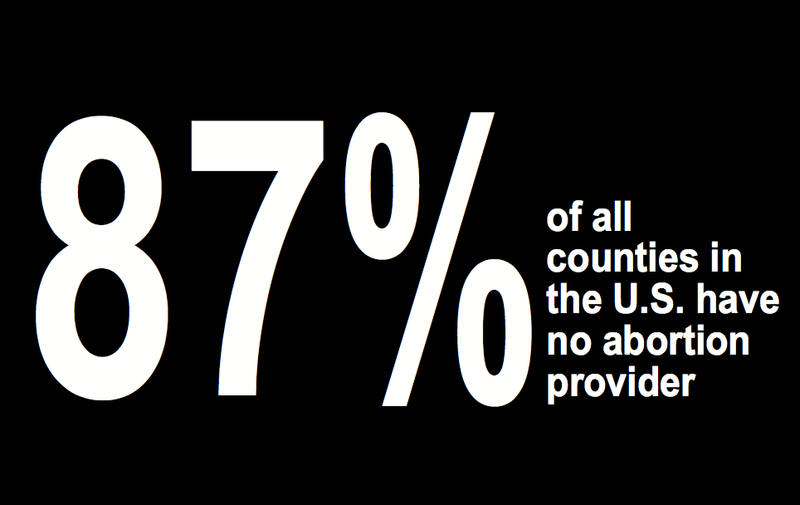 Even greater numbers of women had their lives foreclosed by being forced to have a child they did not want or could not care for. All women lived with the constant knowledge that this could be their fate. If you do not want to see women returned to the status of breeders and property of men, if you do not want to see the emergency rooms flooded once again by women hemorrhaging and possibly dying from illegal abortions, if you do not want to see millions of women's lives foreclosed, NOW IS THE TIME TO STEP FORWARD TO FIGHT. Dr. Jen Gunter is an OB/GYN and author. Rebecca J. Rosen is a senior editor at The Atlantic. Erica Hellerstein is a freelance writer. 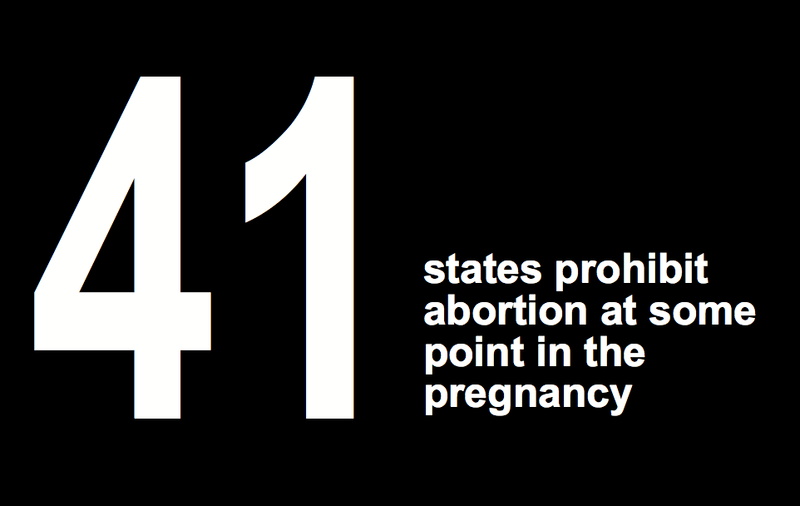 Below are the names, faces, and stories of some of the many women who have died from being denied abortion rights and access, as well as signs with statistics on the abortion rights emergency we face. We hope that many others take up this truth, this unapologetic resistance, and this fight, with an urgency that reflects how dire the situation for women has become.